Tiny Rebel Games are a rarity amongst developers who have worked on a licenced game, they’ve been asked back for a second go at creating another hit game. And this time, they’ve been following the model set down by the show itself. Video games get made in all manner of way; from the multi-disciplined armies who toil on triple A games, to the small, homespun, close knit teams who add a little love to their labour – each game dictates how it’s brought to life. Lee and Susan Cummings have their fair share of experience in games production, having worked on some of the biggest franchises, most notably for 2K and Rockstar. However, over the last five years, they’ve had big success with Doctor Who: Legacy, the free-to-play mobile title from their studio Tiny Rebel Games, which is based in Newport in South Wales. 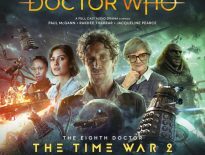 But with their new episodic, narrative-driven, puzzle title, Doctor Who Infinity, they’ve taken a slightly different approach to staffing and production – one that’s borrowed from show itself. 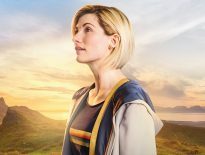 The studio has been using five teams to write five episodes of Doctor Who, that includes five writing, directing and voice talent teams, to give each episode a distinct look. The pair act as producers, crafting the “tile or gem-based” gameplay to line-up with any story the writers create. An intriguing change from the more usual hand-in-hand method. Since moving to Wales – where the studio is also twinned with their own brewery, Tiny Rebel Brewery – the team have been able to draw on a pool of local creative talent, adding to the Tiny Rebel Games are more than living up to their name. After living in the free-to-play arena for five years with Doctor Who: Legacy, the pair were keen to abandon that model for something new. “One thing we learnt with Legacy is that people like stories in chunks: ‘I want to buy this story, I want to have this content’. One of the reasons that Doctor Who is so successful is that everyone has ‘their Doctor’. So the issue with trying to make a game around one doctor is you’re going to alienate a big part of the audience. The flexibility of the show itself – no two stories are ever the same, no two Doctors are the same – lends itself to the indie game scene, where quick, agile changes can be implemented faster than turning around the oil tanker that is a $100 million triple A game. Its something that makes both Tiny Rebel Games and Doctor Who Infinity a unique gaming experience. You can read the full interview at MCVUK. 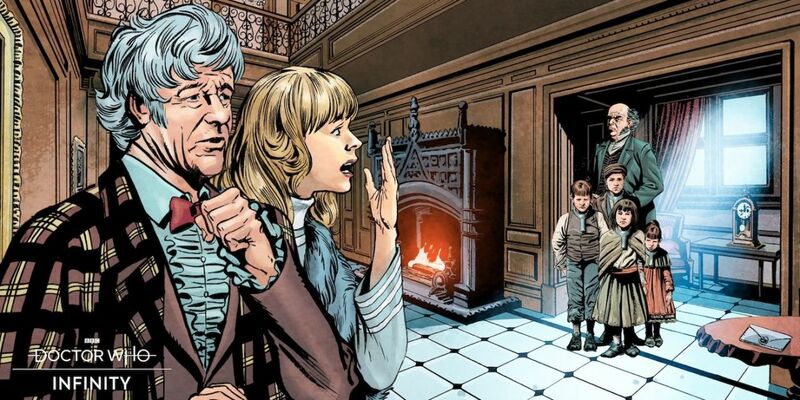 The latest episode, The Orphans of the Polyoptra, written by Gary Russell, drawn by David Roach and Coloured by Dylan Teague – with voice over work by Jo Grant herself, Katy Manning, is available in August. You can download Doctor Who Infinity here.